Nepal is a beautiful country rightfully called a paradise on earth. The enigmatic country boasts its diverse ethnicity, rich culture and awe-inspiring natural beauty. With a wide variety of flora and fauna in the country, Nepal holds some of the rarest species like the one-horned Rhino, the Bengal tiger and the national flower Rhododendron. Nepal is truly a god's playground with stunning landscapes, majestic mountains and mesmerizing lakes. 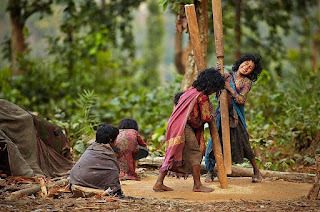 Here we are listing the most fun and interesting facts about Nepal. The most baffling fact about Nepal is that all of the following happens within the limited area of 147,181 sq. km (56,827 sq. mi). 1. Nepal has 8 out of the world's 14 highest mountains including the Mount Everest. 2. 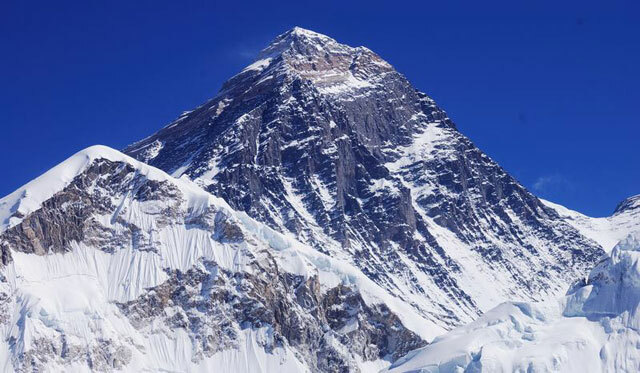 The highest mountain in the world, The Mount Everest is in Nepal. Everest is called Sagarmatha in Nepali which translates to "Forehead of the Sky." 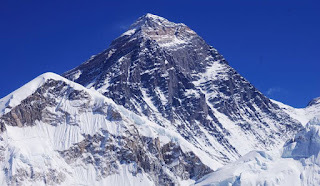 In the local Sherpa and Tibetan language, Everest is called Chomolungma, which means "Goddess Mother of the World" The word Everest comes from George Everest, a British surveyor general of the Himalayas. 3. In a span of 100 km going from South to North at any part of Nepal you can experience hot tropical climate to bone chilling Artic type weather. 4. Nepal is the only country with altitudinal variation that ranges from 60 meters to 8848 meters. 5. Nepal boasts the most extreme places on the earth such as the highest lake on the earth (Tilicho 4800 meters), the deepest gorges (1200 meter) in Kaligandaki, the highest valley on earth (Arun valley) and the tallest grassland in the world in Chitwan. 6. Kaligandaki is the river older than the Himalayas. Therefore, it acts as a major ecological dividing line of the whole eastern and western Himalayas. 7. Nepal is a four season destination. Nepal is called an Amazon of Asia. The hidden treasure of its rich biodiversity is not yet fully explored. Many new species could be discovered from Nepal. 1. Nepal has more than 360 species of Orchid which constitutes over 2% of the world's orchids. 2. Nepal has 8 % of the total species of birds found in the world. 3. Nepal comprises 6% of the world's rhododendron species. 5. Nepal has one of the largest concentrations of Royal Bengal Tiger in the world after India and Bangladesh. 7. Some of the largest wild honeybees are found in Nepal. 8. The only natural breeding ground of the Long Snouted Gharial crocodile exists in Nepalese river. 9. Nepal has nearly 870 species of birds, which arguably more than the whole continent of Europe and North Africa combined. 10. Nepal has 4.2% of the world's butterfly species which is over 650 species of butterflies. 11. Thirty six percent of the world's Meconopsis species "poppy" including Blue Poppies are found in Nepal of which four are endemic, only found in Nepal. In Nepal, one of the Blue poppy grows as high as 5400-meter altitude. This is perhaps one of the highest limits for the poppy to be found in the world. 12. The mysterious creature of the Himalayas called Yeti is said to be spotted in the Nepalese Himalayas by many. Sir Edmund Hillary even led an expedition to find the Yeti in 1958. 13. Second largest population of One-horned Rhino is found in Nepal. 14. Nepal has one of the best habitats for Snow Leopard. 15. Sukla Phanta in West Nepal harbors the world largest herd of Swamp deer. 1. Nepal is the birthplace for the Lord Gautam Buddha, the light of Asia. 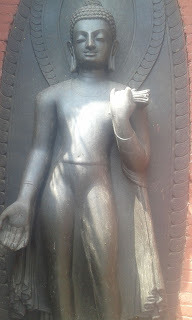 Siddhartha Gautam (Buddha) was born in Kapilvastu, Lumbini which lies in Nepal. 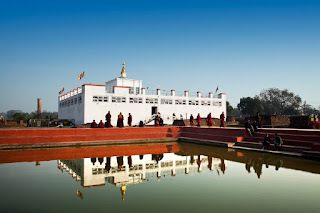 Lumbini is a sacred place for Buddhists. 2. Nepal was never under any foreign invasion. Thus Nepal does not have an independent day because Nepal was never colonized. Nepal is also the oldest country in South Asia. 3. Nepal has the densest concentration of World Heritage Sites. 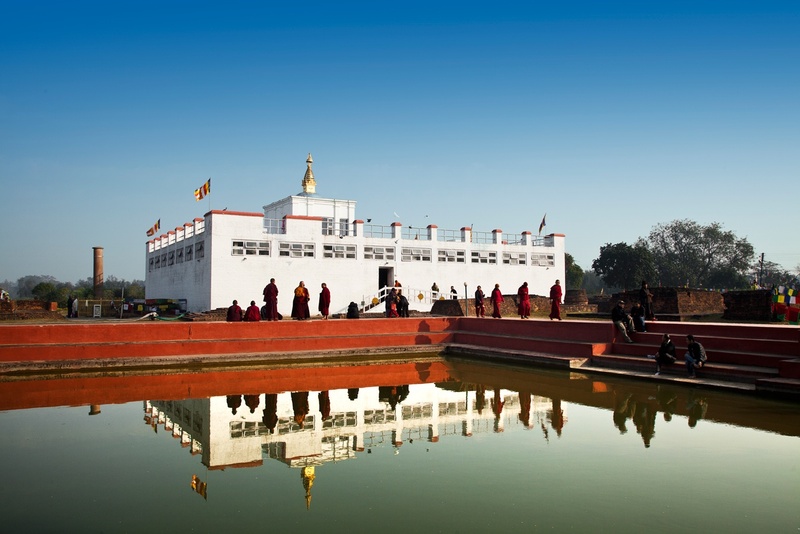 Kathmandu valley alone has 7 World Heritage Cultural sites within a radius of 15 kilometers. 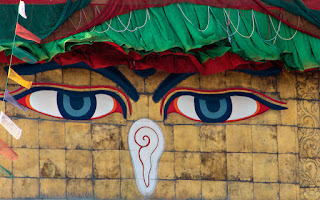 No wonder Kathmandu is called the living cultural museum of the world. 4. Nepal is the only country with a non-rectangular flag. Nepal's flag is maroon with two triangular shapes stacked on one another with blue border. The upper triangle consists of moon and the lower triangle consists of the sun. 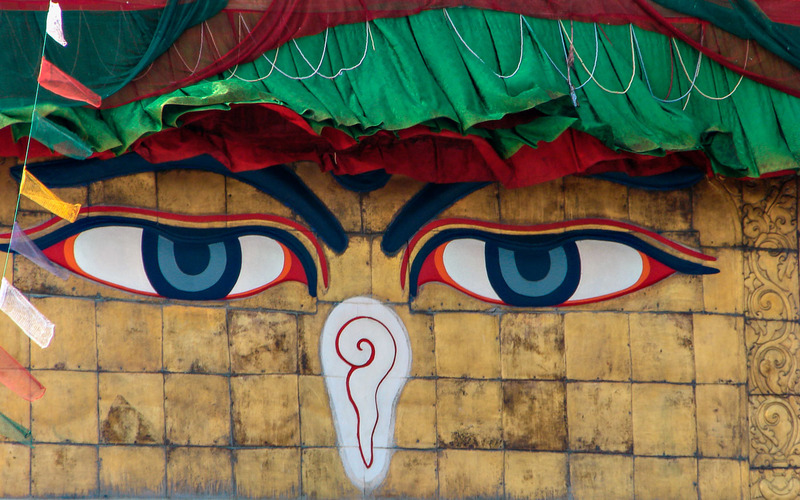 The current flag has been in place since 1962 although the basic design has been used for over 2,000 years in Nepal. 5. Cows are sacred in Nepal. Recently turned secular, Nepal still has the highest proportion of Hindus in the world. 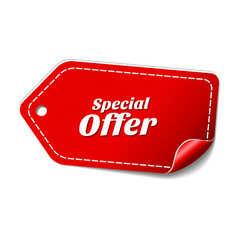 Cow is considered the national animal of the country. In Nepal, cows are not eaten and it is considered illegal to kill the animal. Due to this fact, it is not uncommon to see a cow wandering around the streets of Kathmandu. 6. 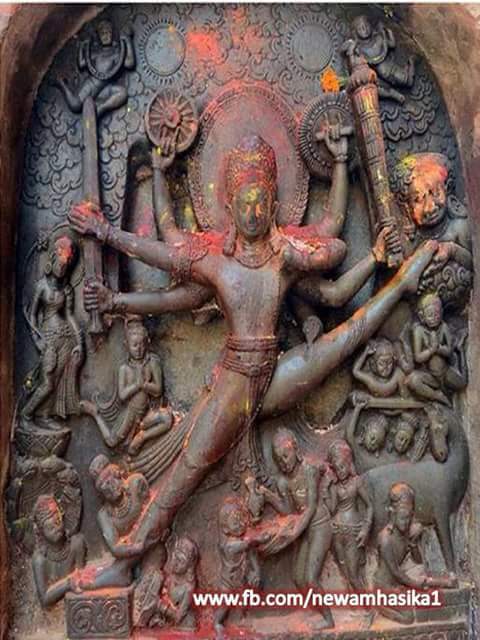 Nepal has the only living goddess in the world called Kumari. "Kumari" literally means virgin in Nepali. 7. 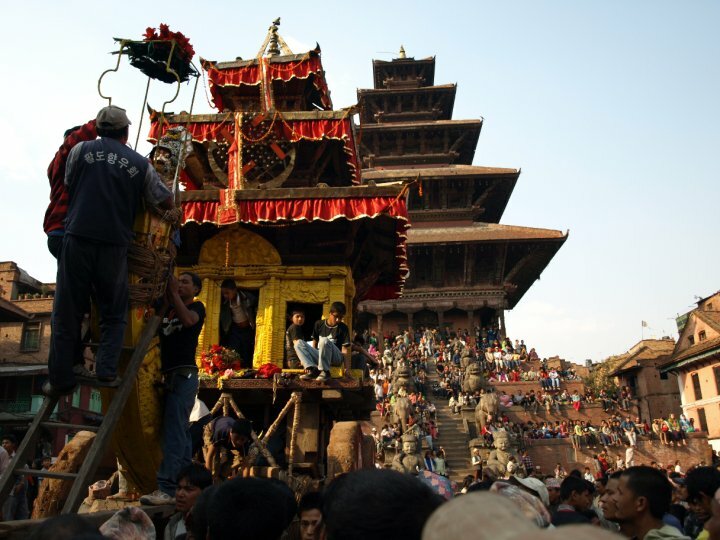 Nepal displays an incredible religious tolerance where the Buddhist and the Hindus worship together in the same temple. 8. 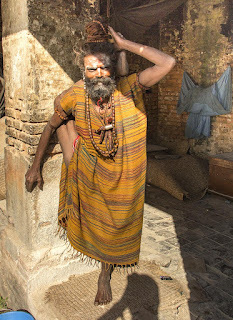 People in Nepal greet one another by saying "Nasmaste" or "Namaskar" with their palms together and bow their forehead. Namaste is directly translated as "I salute the God in you". Like "Namaste" is common in the Hindu influenced culture, "Tashidele" is a common greeting in the culture close to Tibetan culture. 9. Elephant polo game was originated in Meghauli, Nepal. Tiger Tops in Nepal is the headquarters of elephant polo and the site of the World Elephant Polo Championships. 10. Some of the highest permanent human habitat exists in Himalayan region of Nepal. 11. 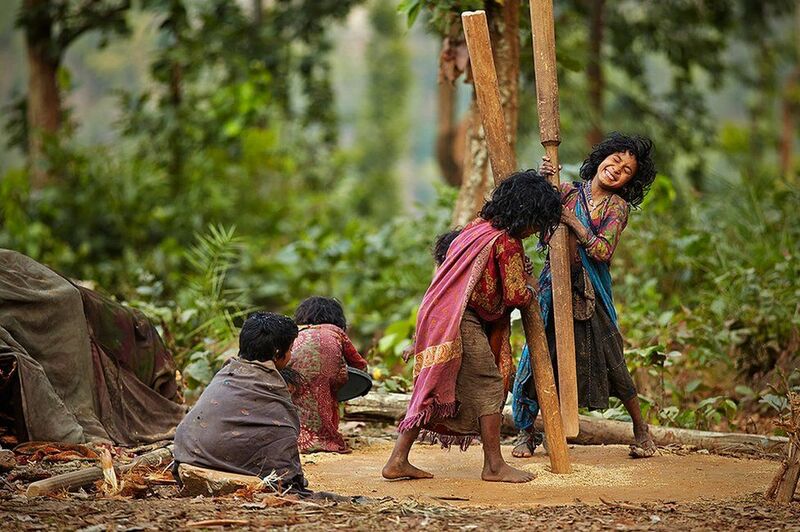 Nepal has recorded over 125 ethnic groups and 123 local dialects so far. 12. Nepal opened its borders in 1949. 1. Over nineteen percent of the total country’s landmass is protected under National Park and Protected Area in Nepal. 2. Shivapuri National Park at Budhanilkantha in Kathmandu is the only World’s National Park close to the capital and international airport. 3. In the last 25 years of conservation work, Nepal has managed to save Blackbuck from extinction, successfully increased the tiger population, and brought back endangered wildlife species such as Gharial, Indian bison, wild buffalo and many others to a healthy and viable population. 4. 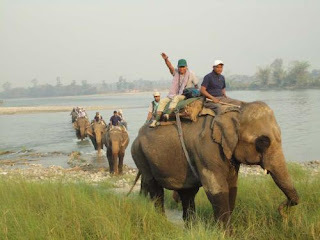 Chitwan National Park and Everest National Park is listed in World Heritage Site. 5. Multi conceptual park management system was first successfully implemented in Annapurna Area and now ACAP is the world model for conservation and sustainable development. 6. During 70s, there were less than 80 rhinos in Nepal, now Nepal has more than 500 remnants. This is undoubtedly an excellent result in the context of global wildlife conservation record. 1. Nepal boasts few of the world’s most popular trekking trails such as Annapurna Circuit trekking and Everest Base Camp Trek. 2. Nepal is one of the best arenas for Extreme & Adventure Sport tourism such as mountaineering, cannoning, paragliding, mountain biking, kayaking, rafting, bungee jumping, high altitude marathon etc. 3. Karnali in Simikot is one of the best rivers in the world for kayaking and most of the upstream Nepalese rivers offer the best rapids for white-water rafting. 1. The word "Himalaya" in Sanskrit means abode of snow. 2. The geological age of the Himalaya is approximately 70 million years. It is the youngest Mountain Range in the world. 3. 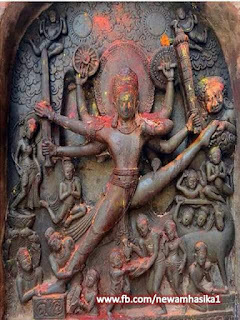 According to Hindu mythology, God Shiva resides in the Himalaya. 4. Nameha Barwa peak is the easternmost and Nanga Parbat is the westernmost peak of the Himalaya. 5. Kumbhakarna is the new name of mount Jannu (7,710 m). 6. 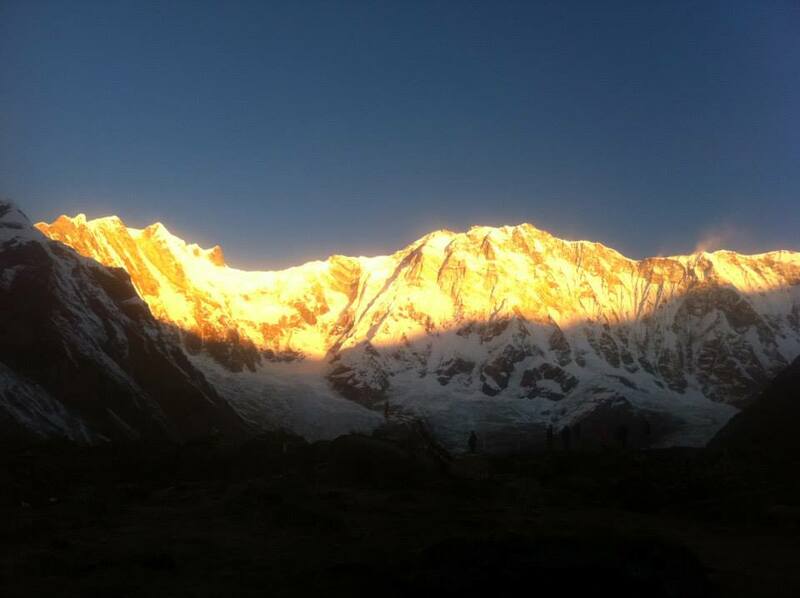 Gosainthan (8046 m) is the Nepali name for Shisha Pangma. 7. 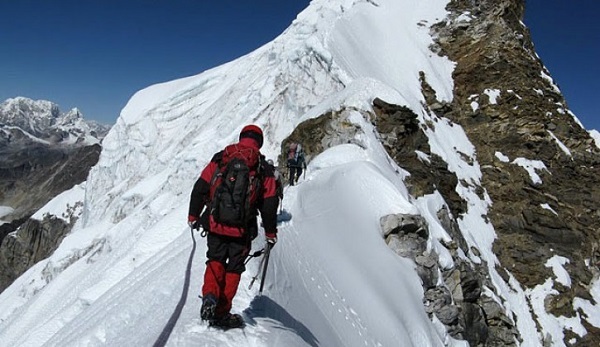 The ideal height gain per day for mountaineers is 1,000 ft above 10,000 ft.
8. The Himalayas are the source for rivers such as the Indus, the Yangtze and the Ganga-Brahmaputra. All three are the major river systems of the continent of Asia. 9. The Himalayas are the third largest deposit of ice and snow in the world, after Antarctica and the Arctic. There are approximately 15,000 glaciers located throughout the range. 10. The Himalayas are alive geographically! The Indo-Australian plate is still moving at 67 mm per year, and over the next 10 million years it will travel about 1,500 km into Asia.